Whether you are planning a dinner for two, wedding for three hundred or a conference for thousands; we have a full range of services that caters to any size event. 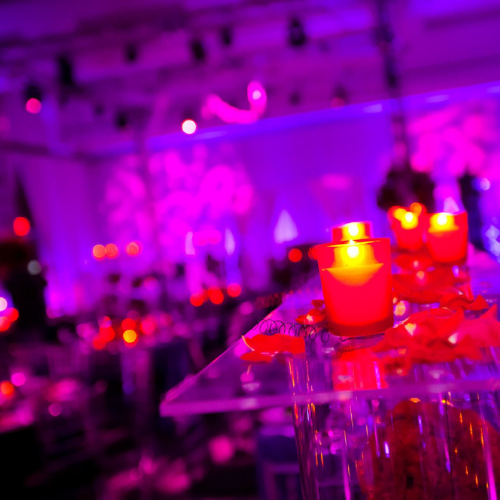 Let us handle the intricate details so you and your guests can enjoy the party. Are you planning a Wedding, celebrating a milestone or hosting a meeting? If so, our event planning team can help you manage all event logistics from inception to execution. CELESTE SANTANA upscale floral division is known for servicing modern arts centers, galleries, extravagant restaurants and A-list clients. Our signature style mimics the artisan glamour found in lush Parisian gardens and adds a modern twist, provoking a sensation of everlasting beauty and old world romance. 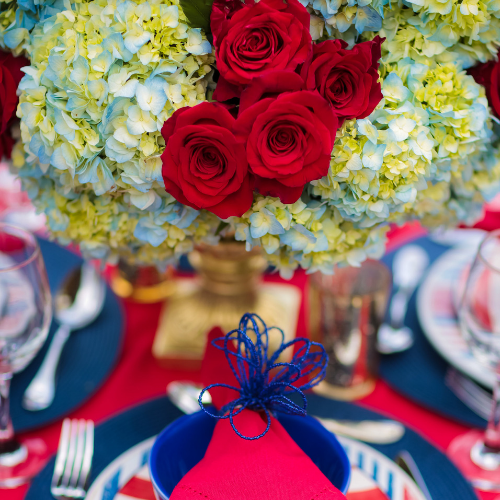 Whether you are planning an intimate dinner party, a special event or a lavish wedding; our floral ateliers will deliver a personalize look for each occasion. We believe in providing a high-end customer service while fostering relationships that last well beyond a one-time event. A philosophy, our founder says, "it can only be symbolize by the timeless beauty of a flower."